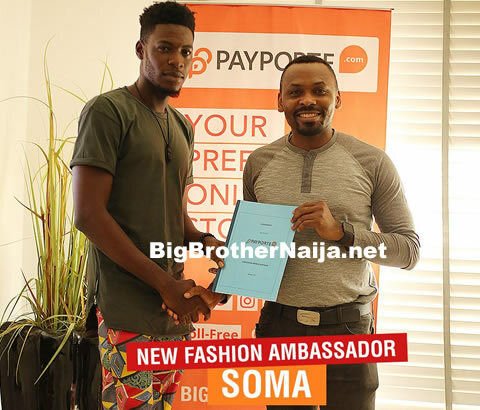 On 28th January 2018, 20 Big Brother Naija 2018 housemates have entered Biggie’s house to play the game for N45 Million. 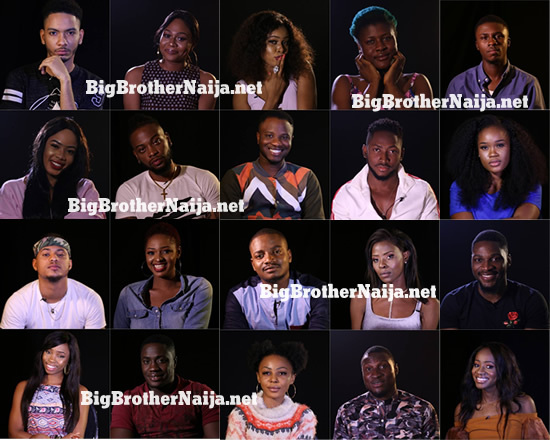 This group of housemates actually contains 10 males and 10 females and with out wasting time, kindly check out the people that are going to be entertaining you for the next 12 weeks. NOTE: Please click on a Housemate’s name to view his or her Full Profile. TEDDY A,YHUUU HIS EYES,HIS LIPS,HIS PERSONALITY,HIS EVEEERRYYYTHING! !NO THE GUY IS HOT!! Ifu Enada you rock girl. One love miracle my man? Lurv TEDDY A, Lurv Miracle,Lurv but gotta go with Rico-Swavvey just too damn cute..
Lurv Bambam, Lurv But gotta go with Nina to damn sweet. Is Ceec a muganda from Uganda?? Just asking..Chick is chilly Hot…All eyes you gal..